The UK has one of the highest rates of beer tax in Europe. 49p in every £4 pint of beer is now beer tax – and when beer tax rises, this cost is passed on down the supply chain from brewers to publicans to consumers, who feel the effects of price hikes. 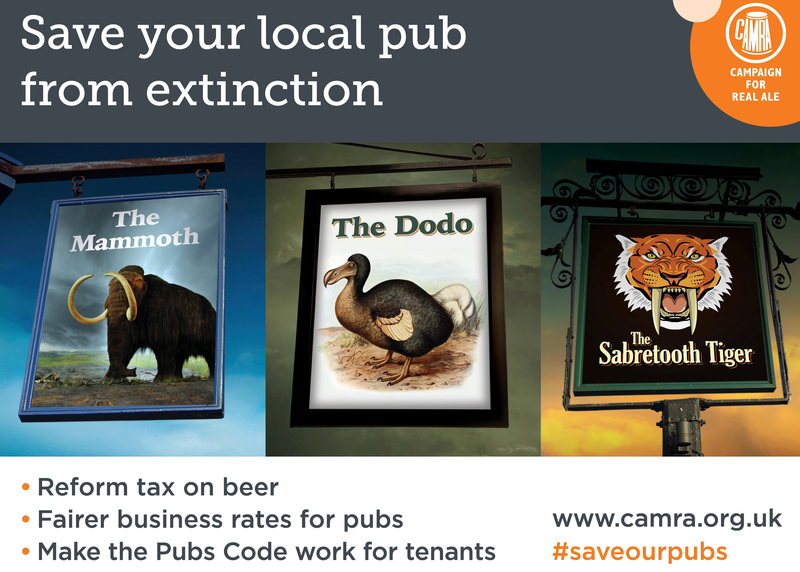 CAMRA wants to see drastic action on beer duty from the Government – when the UK leaves the EU there is an opportunity to substantially reduce the amount of tax on beer served in pubs. In the past we have also been successful in scrapping the beer duty escalator, leading to over 750 million more pints being purchased in the UK in 2014/15 than would have been if the beer duty escalator had continued. We’re making real wins on beer duty and that’s putting money in your pockets, saving pubs, and supporting real ale.